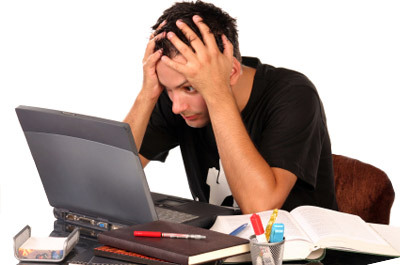 Do you have an assignment to write a research paper but you’re not sure where to start? Take a deep breath and begin by carefully reading the assignment requirements. This will help you understand the work you need to do.